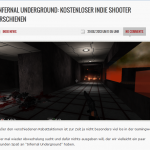 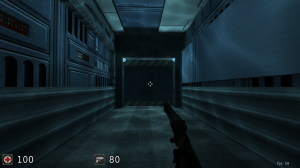 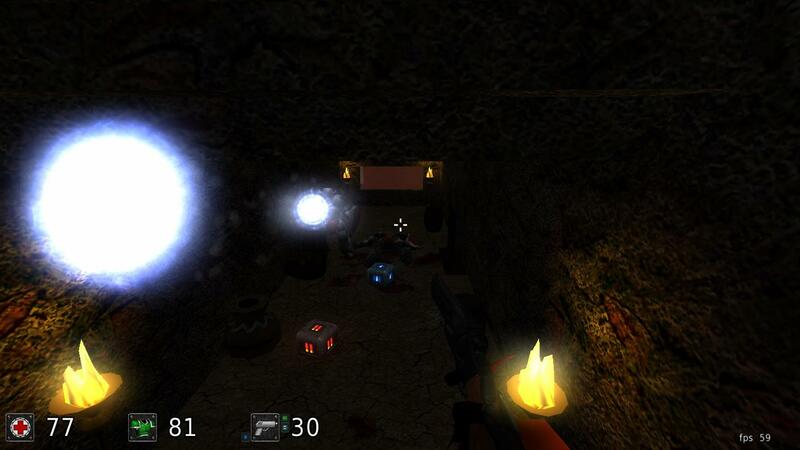 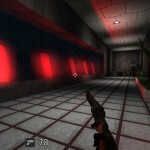 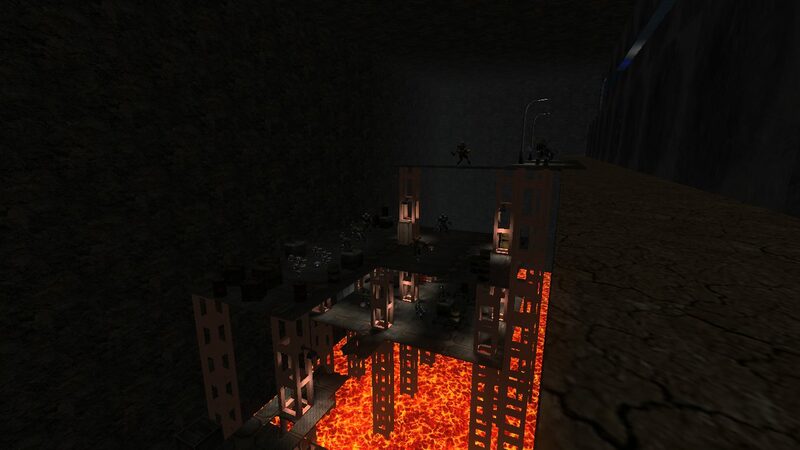 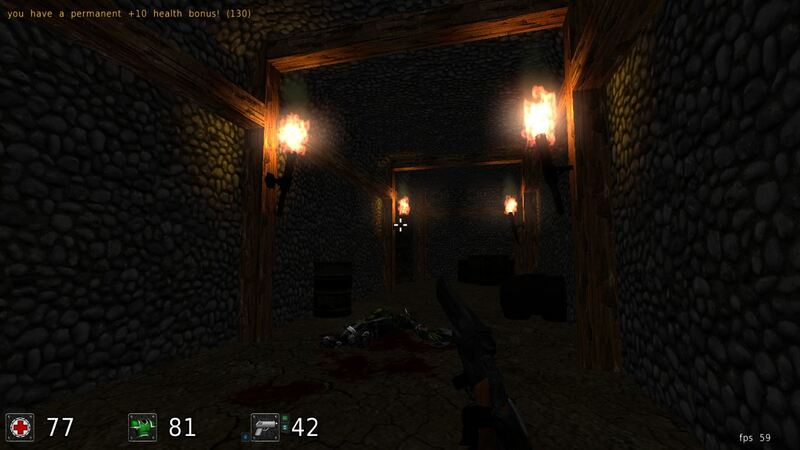 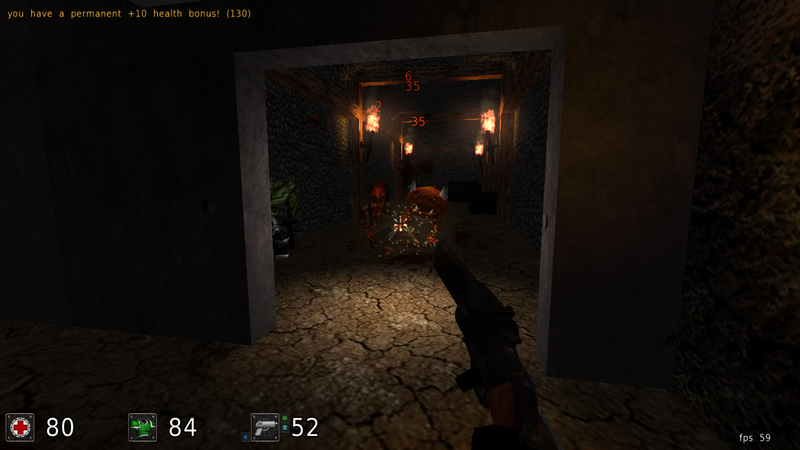 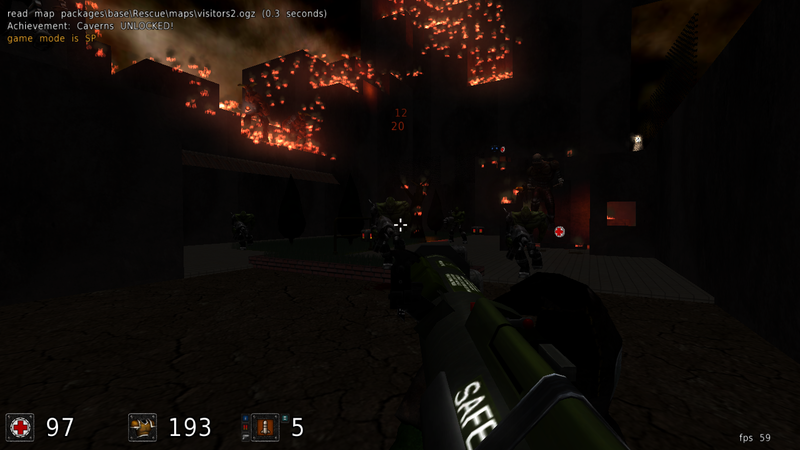 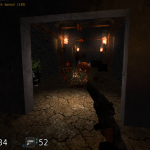 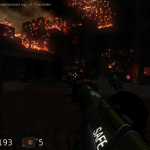 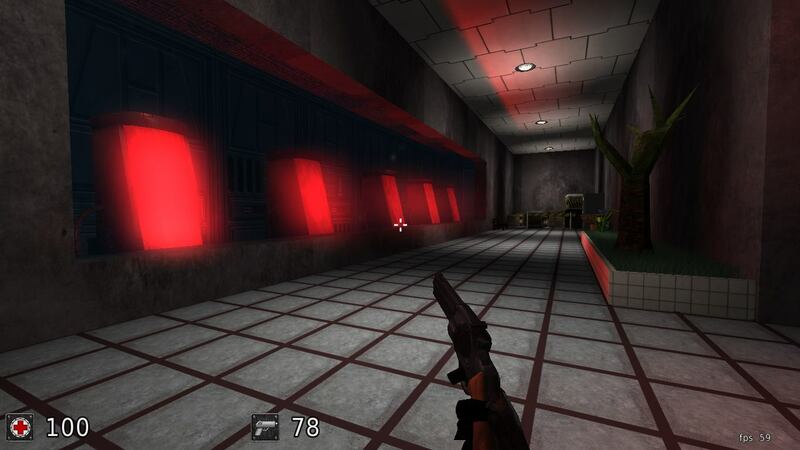 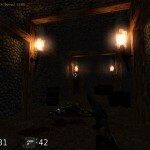 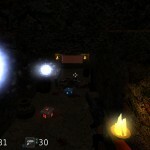 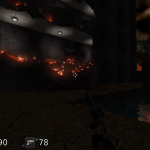 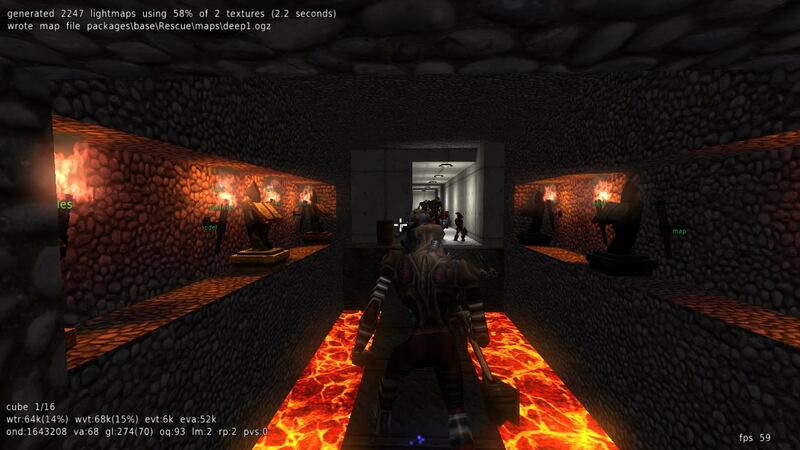 Infernal Underground is an Old School FPS developed when I made my own Development group called Darkware Game Studios (The same team that after becomes part of the Formerly HeXentic Games called now W Studios Chile). 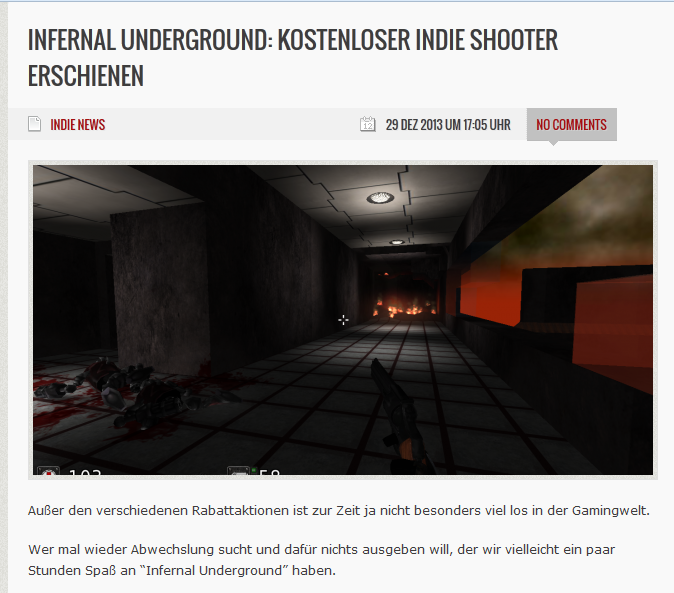 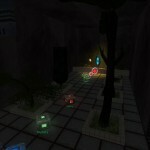 I worked in the project since July 2010, and I’ve spent most of the time planning, but the development process started in early April 2011 where a competition organized by the old community of gamedev.cl made a challenge to make a game with free theme and we participate with the beta version of Infernal Underground. 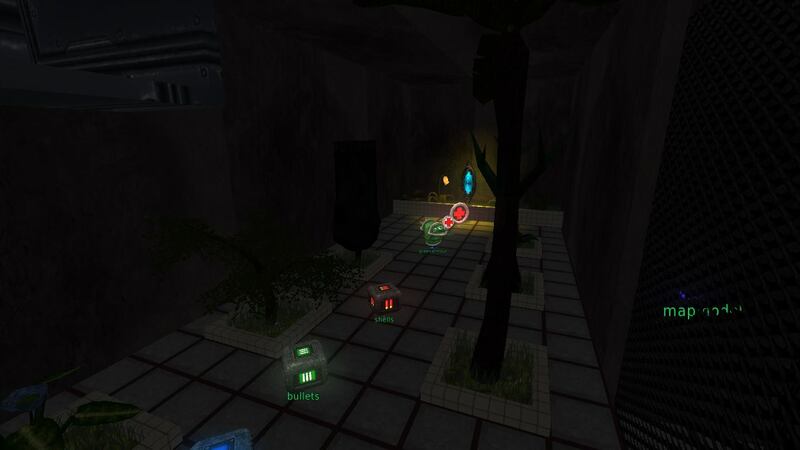 When beta was published I started a work in 2013 with the idea of redesign and retexture the whole game, also it includes the next levels to complete the game in December 2013. 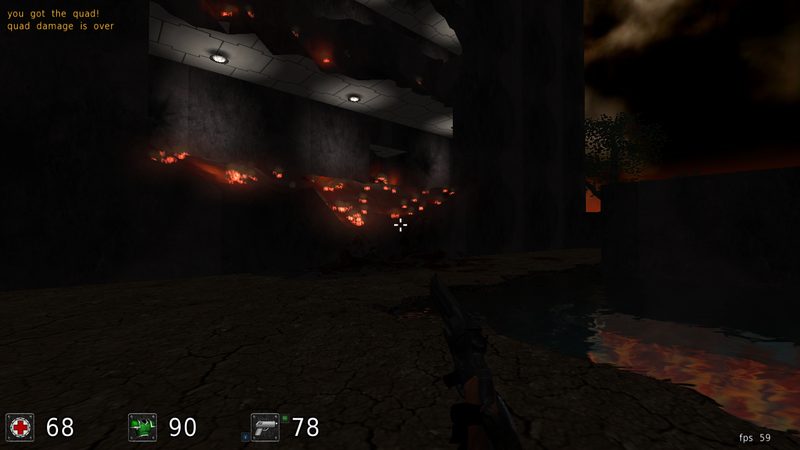 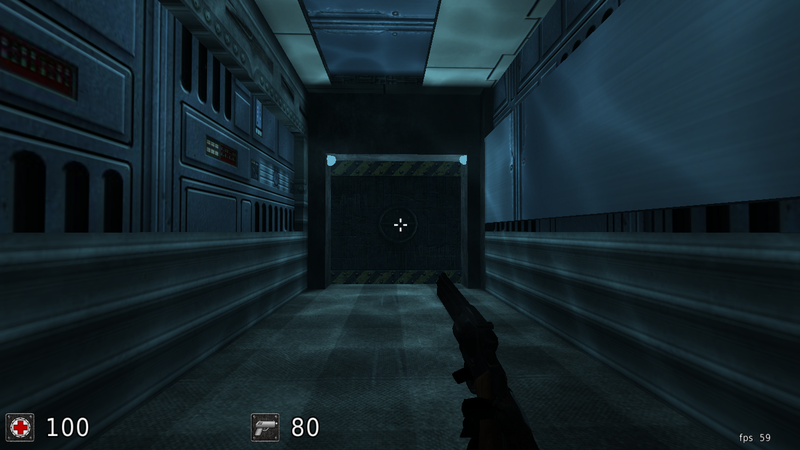 I made the whole design of the game, Level Design, Story and programming of the level scripts in any of the maps. 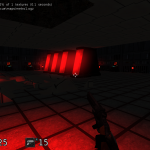 Cube 2 Engine is an Open Source Engine so even I spent time in programming, I made a Save System with an Achievement system for the game. 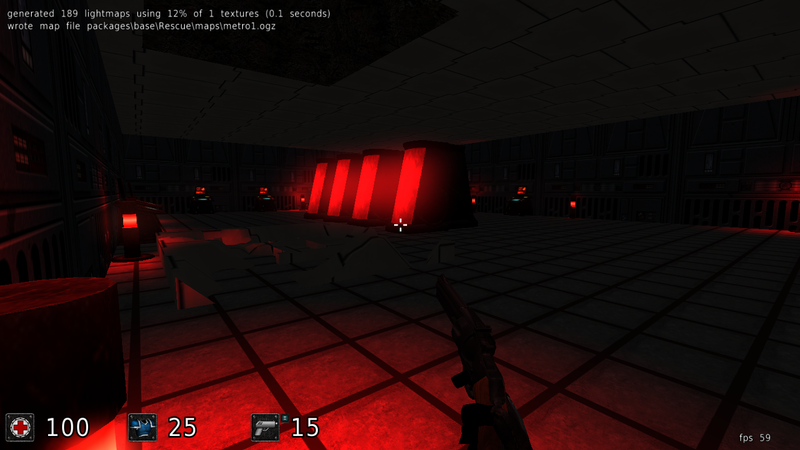 Also the scripting to include personal content such as music and textures.